It was all downhill from there. The shortbread didn’t taste like a fireplace, but it was a crumbly mess. 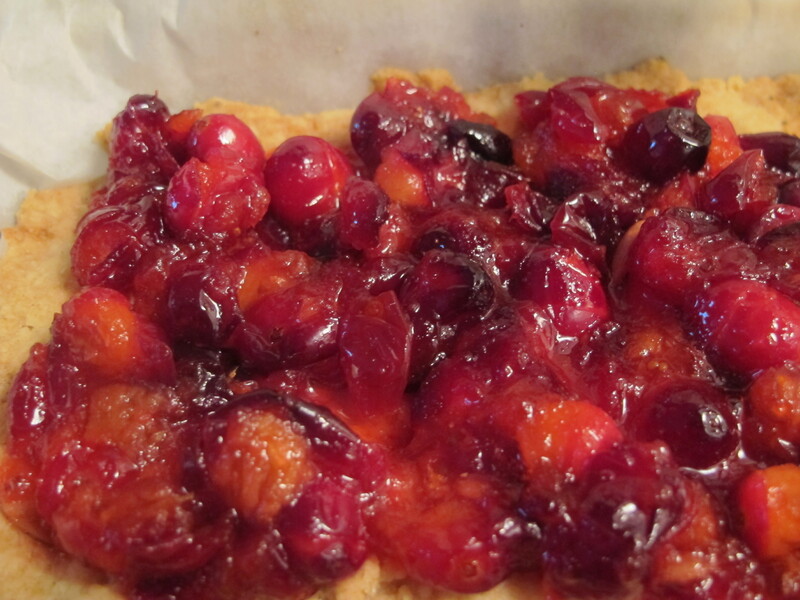 The cranberries, a basic “boil cranberries until they burst” step, were good. But homeless, as the shortbread was a bust. Another failure, but at least it was festive.